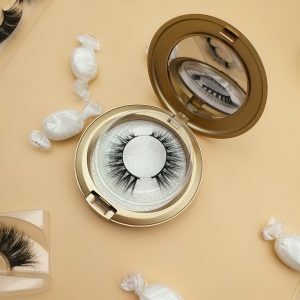 Qingdao Chanel Lashes Co Ltd is one of the leading professional manufacturer and suppliers of false eyelashes since 2009, and is located in the beautiful coastal city Qingdao. 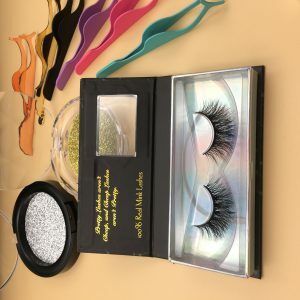 Our main products are Synthetic Mink Lashes # 3D Mink Lashes # 3D Silk Lashes # Faux Mink Lashes # Human Hiar Lashes # Horse Hair Lashes # Custom Eyelashes Box all kinds of false eyelashes, now there are about 1,600 styles of eyelashes to choose from. Our company philosophy is professional, focused and single-minded. 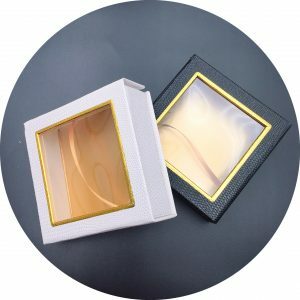 Nowadays, we have rich experience in making eyelash products.As one of the leading professional enterprises combining design, production, trade and development under one roof, we have sourced top quality raw material, used high level processing technology and skills, had rich design experience and offered high quality goods with the best service for our clients in the past years. 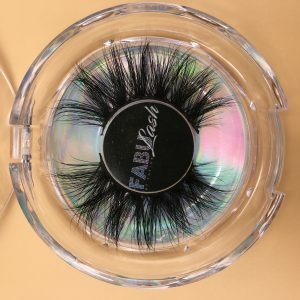 If you still can’t stick Synthetic Mink Lashes, it means you haven’t seen the amazing changes it has brought to your eyes, making your eyes big and bright in an instant! 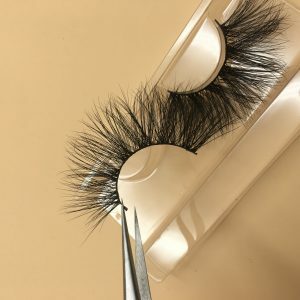 If you can’t do anything about Synthetic Mink Lashes, or if you have started to learn but don’t have the point, then this time the false eyelash paste skills, absolutely let you become a person with eyelashes! 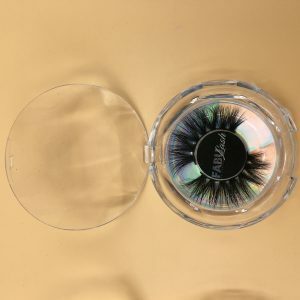 First of all, to choose their own Synthetic Mink Lashes eye successfully enlarged eyes. 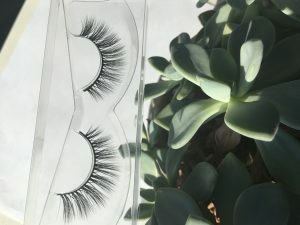 Choose the easiest way to determine the length of false eyelashes according to the width of your eyelid, that is to say, the wider the eyelids, eyelashes can be longer, so as to achieve that increase eyelid vision, thereby increasing the tension of the eyes the effect. 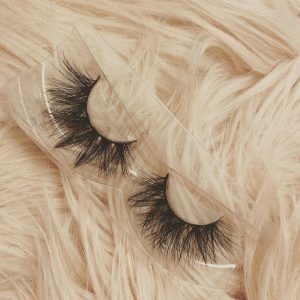 Tips: single eyelids or small inner eyelashes are more suitable for short natural Synthetic Mink Lashes. 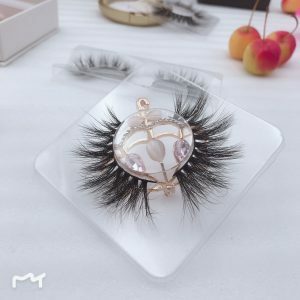 And eyeliner a truth, choose stem is the Synthetic Mink Lashes of black cotton thread, have the function of elongating both eyes, and then cooperate with the drawing of upper and lower eyeliner, so that eyelash eyeliner merges into one body, with false truth, Correction of imperfect eye shape. 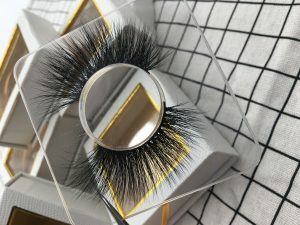 And Synthetic Mink Lashes can cover up the shadow and dark eyelids, improve the stereoscopic eye. Tips: in addition to the upper and lower eyeliner, the lower eyelash is also a sharp tool to change the eye pattern. 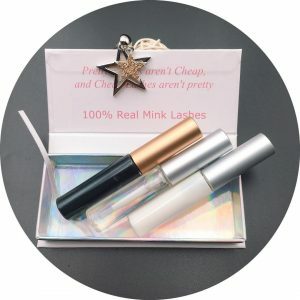 Synthetic Mink Lashes can solve the problem of sparse, soft and difficult to shape eyelashes. The shape of eyelashes opening upward allows you to look like Barbie’s upper body immediately, with changed eye length, size, and shape. The proportion of five features will be different. Tips: lower eyelashes also have a lot of natural lifelike style, single cluster or part of the lower eyelashes, can also be false. 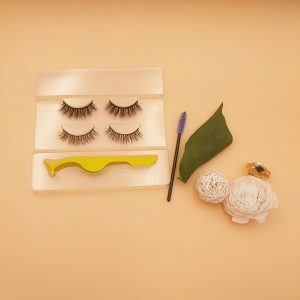 Eyelash clips, small scissors (eyebrows or small scissors), tweezers, false eyelashes (transparent or black). 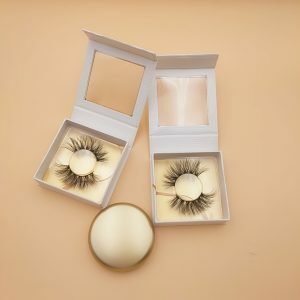 Falsehood is the ultimate task of false eyelashes, so the focus of preparation is to agree on the radians of your eyelashes and the false eyelashes, which can be done with eyelash clips. Step1: use a 3-segment clip, starting from the root of the eyelash with the eyelash clip to the end of the eyelash, to ensure that the entire eyelash should be clamped. Pay attention to the root do not clip too high, will make false eyelashes not sticky. Step2: don’t apply mascara on your own eyelashes, just clip them up. Step3 : A new Synthetic Mink Lashes will leave a small amount of viscose , which must be removed with tweezers . 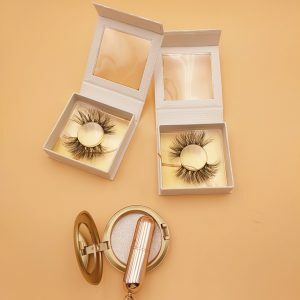 The whole false eyelash is not easy to control in operation, local paste can avoid the problem of the eyelash. 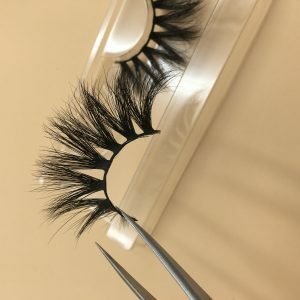 Step1: cut the false eyelashes about 5-6 mm in length, slightly longer near the end of the eye and slightly shorter on the head, for ease of operation. Step2: clamp the upper part of the false eyelash with flat tweezers. The tweezers are parallel to the root of the false eyelashes, gently brush a layer of glue, and don’t brush too much. Step3: apply the glue for a few seconds, and the stickiness is greatest. 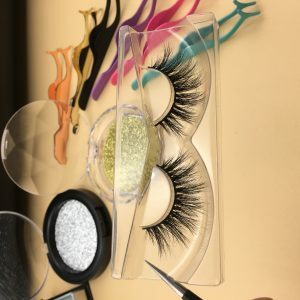 Step4: starting at the end of the eye, beginning at about 2-3 millimeters away from the corner of the eye, thumbing up the tweezers, aiming at the position, squeezing the eyelashes in and pushing them in, holding the eyelashes for a few seconds, the eyelashes are firmly glued up. Step5: the last paragraph sticks to the rest of the false eyelashes in the direction of the eye, without any more mascara. 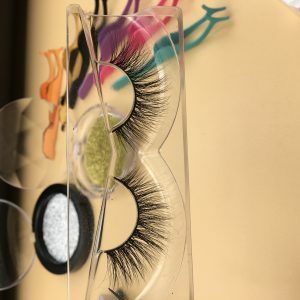 The closer the false eyelashes stick to their real eyelashes, the more realistic they look. Make the false eyelashes stick to the area where the eyelashes border with the eyelashes. Step1: first measure the length of the false eyelash. 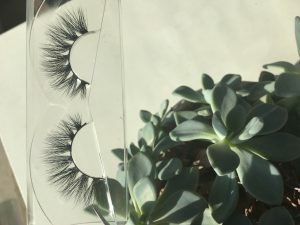 The inside of the false eyelash is 4-5 mm behind the inner angle of the eye. There is no need to fill it up. The whole eye is a little longer than your own, and the spare part is cut off. Step2: squeeze the two ends of the false eyelash and push it inward to make it bend properly and increase the curve to fit your eyes better. 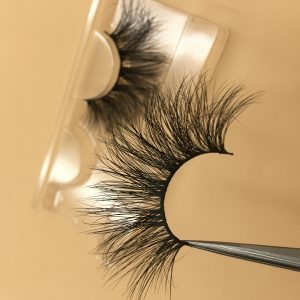 Step3: pick up the full pair of Synthetic Mink Lashes with tweezers, find the center point of the eye and stick the false eyelashes close to the root of the eyelashes. Step4: gently push your eyelashes in with your fingers to make them close together. 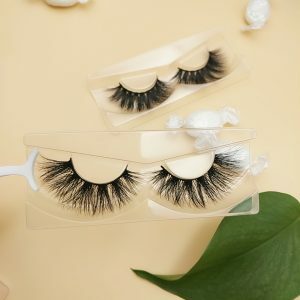 Hello, very hard to find you are the 25mm mink eyelash vendor , I already have a lash company and i would like to add 25MM mink strip lashes. 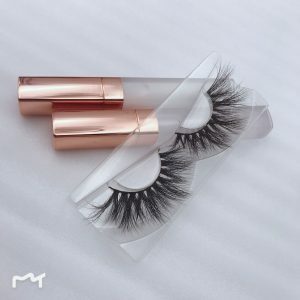 How much do they cost and what is the MOQ for wholesale mink lashes ? please contact through the whatsapp . 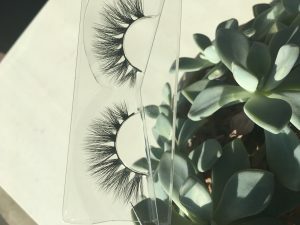 what are you wholesale mink lashes prices for sample and actual purchases ? 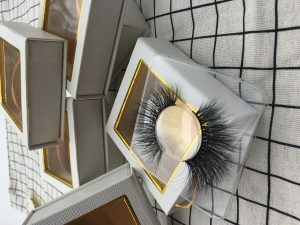 how many set of lash pair do you recieve during purchase? how did i obtain samples ? 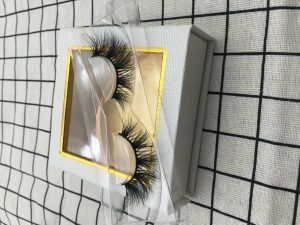 Hi Guys I am looking for wholesale lashes suppliers, I am interested in 50 lash boxes with pink glitter. 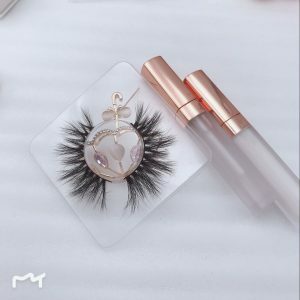 pleasant Good afternoon I am looking for wholesale mink eyelashes I’m trying to find a really good wholesale mink vendor because i wanna start an eyelash line.how do i go about getting a sample from you.